Are you the top photographer? Smartphone photographer, that is. HUAWEI, the world’s second largest smartphone manufacturer, has announced the launch of their third annual HUAWEI NEXT-IMAGE Awards, a photography competition targeted at smartphone users. Professional and amateur smartphone photographers from around the world (yes, you are included) are invited to submit entries from today until 31 July 2019 for the competition. 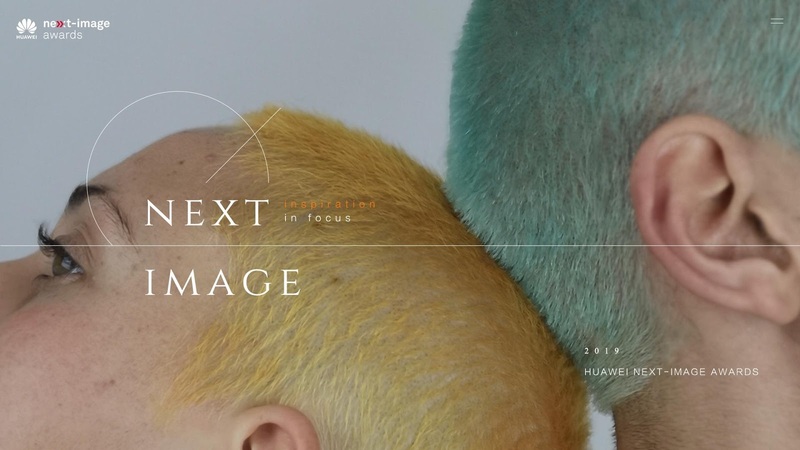 Into its third consecutive year, the 2019 HUAWEI NEXT-IMAGE Awards edition provides HUAWEI smartphone users a chance to showcase their best work to a global audience. Over the past years, over 550,00 entries from 130 countries were received, establishing, HUAWEI NEXT IMAGE Awards as one of the world’s most popular smartphone photography competition. The competition will be judged by a panel of world-class photographers, curators, and visual artists. With HUAWEI’s flagship phones being armed with cutting edge technology that empowers its users to take photographs like never before, the best-in-class phone cameras from HUAWEI have set itself apart from their competitors and undoubtedly become the juggernaut when it comes to smartphone photography – another reason why the photography contest has been so popular amongst its users. The 2019 HUAWEI NEXT-IMAGE Awards are broken down into six categories: ‘#Emotion Tag’, ‘Hello, Life!’, ‘Faces’, ‘Going the Distance’, ‘Life Now’ and ‘Storyboard’. While three of the categories from 2018 remain, there are three new ones which will add an extra dimension to the Awards this year. 1. ‘#Emotion Tag’ which is about expressing instant emotions by means of smartphone photography. 2. ‘Going the Distance’ which is about discovering new places and new experiences by using new features found in a phone camera, especially zoom features. 3. ‘Life Now’ which is about filming a story in less than 30 seconds. For participants in Singapore who submit their photos before 31st May 2019, they will automatically stand a chance to be invited to a private mobile photography workshop hosted by the renowned celebrity photographer, Russel Wong. To be conducted in June 2019, the session will be exclusive and via invitations only. For more details on the Huawei NEXT-IMAGE Awards, click here.